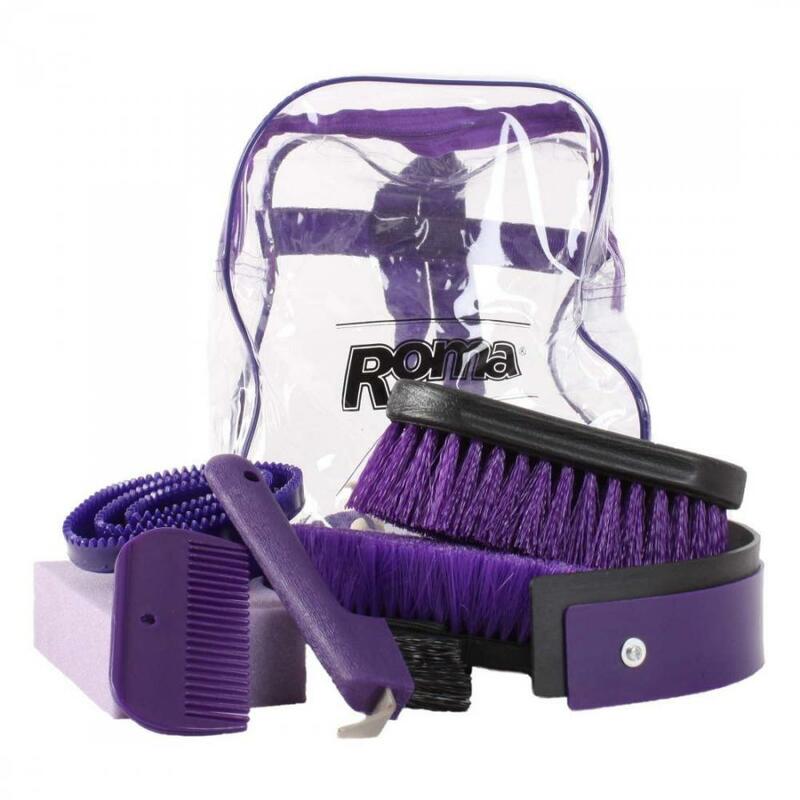 The Backpack 7 Piece Grooming Kit from Roma is a perfect first time grooming kit or a gift. 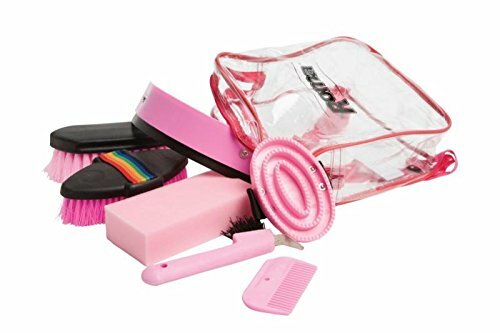 The ideal Grooming Kit includes dandy brush, body brush, sponge, hoof pick and brush, rubber curry comb, mane comb, sweat scraper and comes in a backpack. 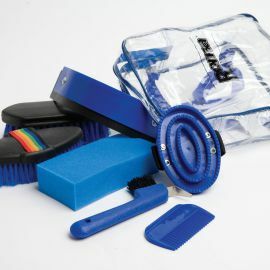 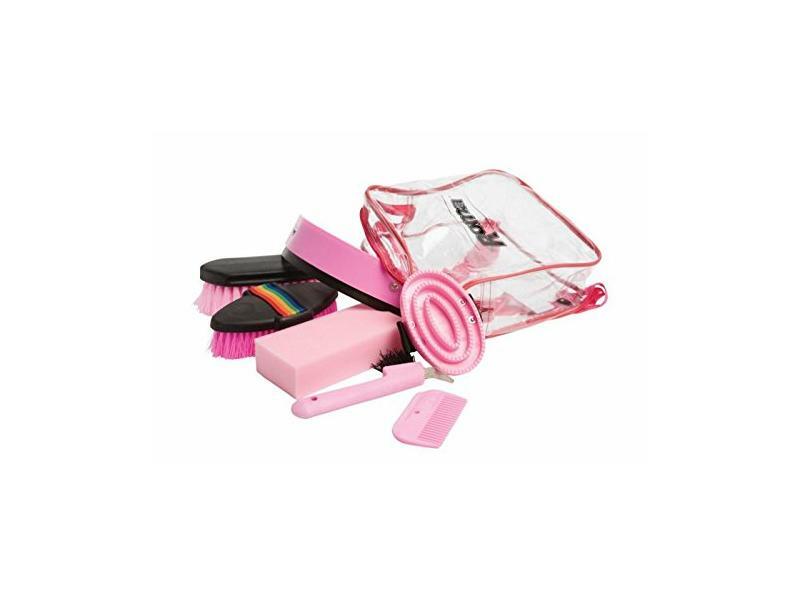 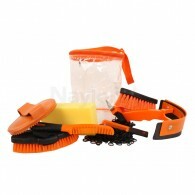 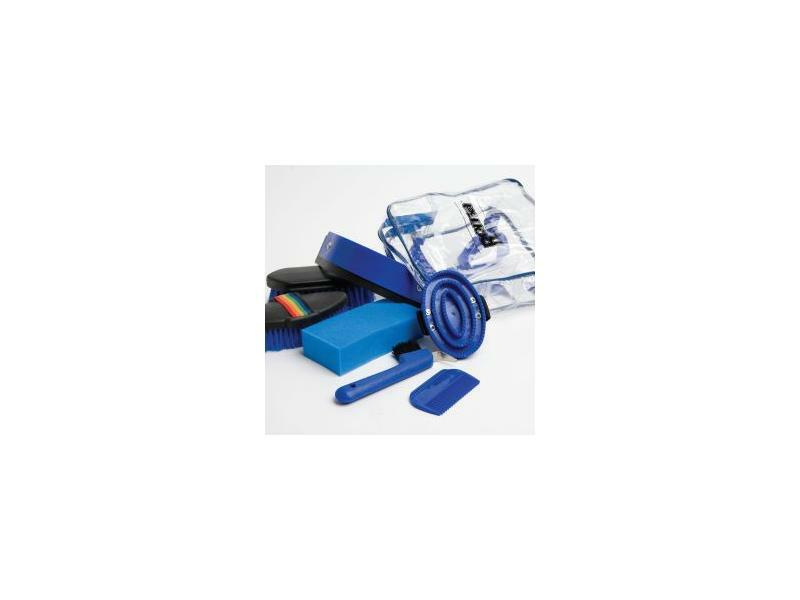 The Grooming Kit is also available in many fun colours. 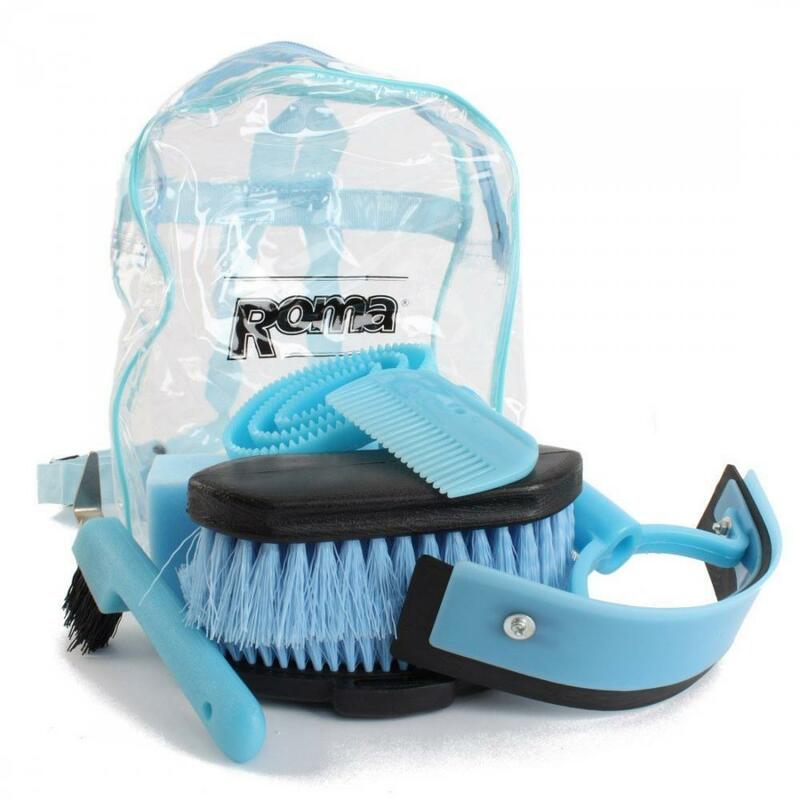 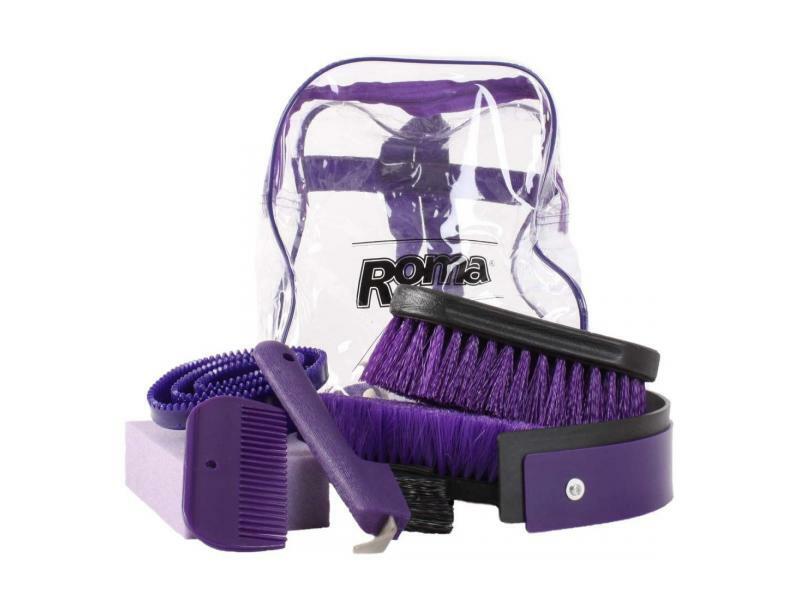 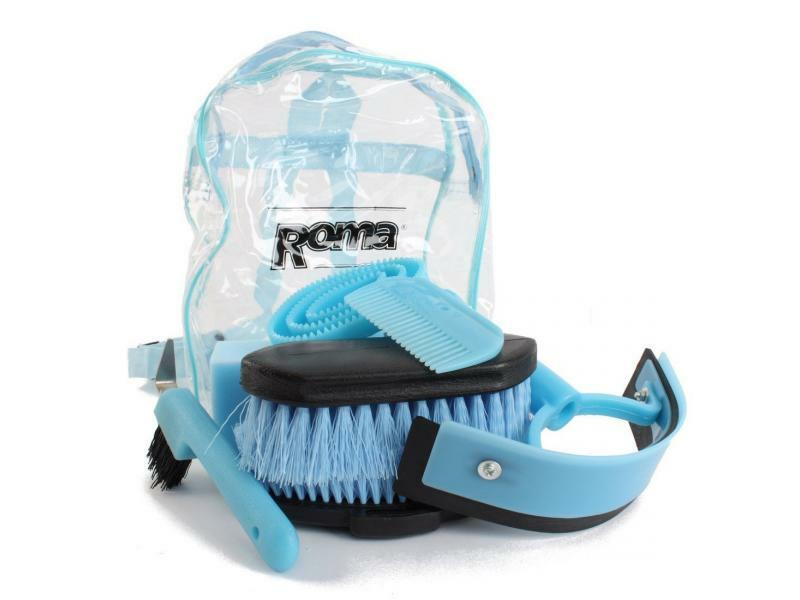 There are currently no questions for Roma Backpack 7 Piece Grooming Kit - be the first to ask one!